With a wide variety of semi-trucks and trailers MAK is able to provide transport for a diverse number of commodities. 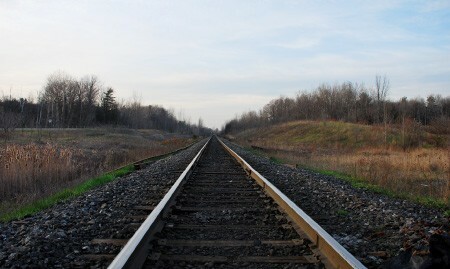 From our Ithaca MI warehouse, we are able to ship via rail. MAK Enterprises LLC has a great working relationship with the railroad and would ensure that your shipment would be handled with great care. 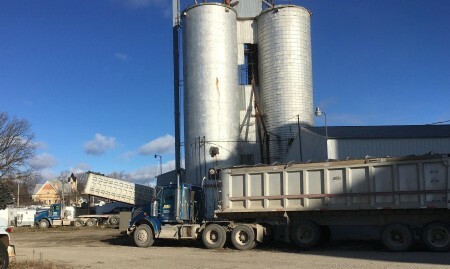 We have storage options available for grains or flat storage for many different assets.